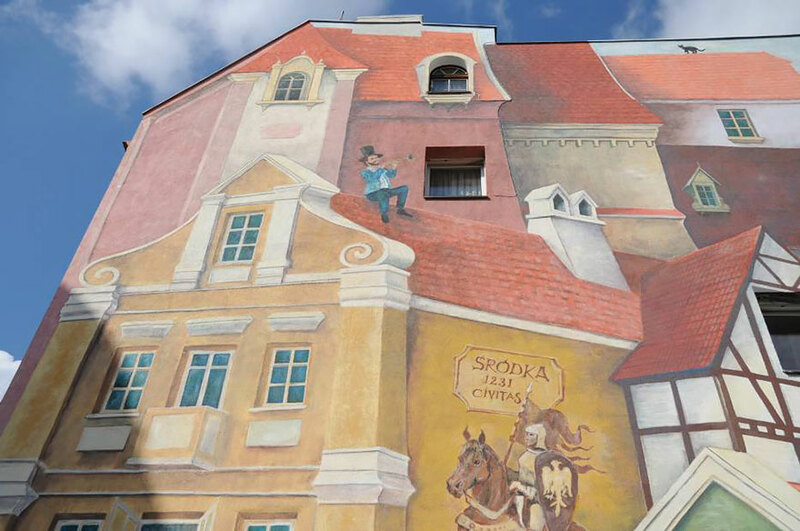 A mural celebrating the historical town of Śródka’s will be unveiled in the Polish city of Poznań on October first. 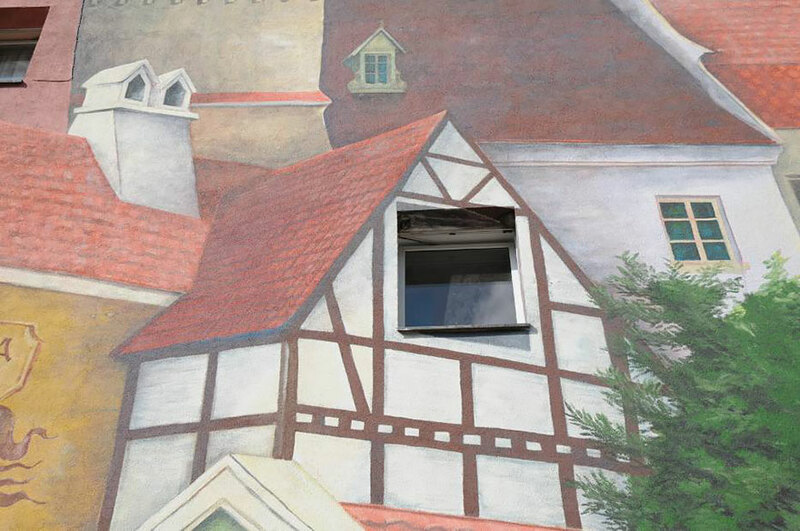 “A Tale śródecka with trumpeter on the roof and a cat in the background” is located near the St. Margaret Cathedral, and was organized by Gerard Cofta, chairman of the settlements Cathedral Island-Śródka-Zawada-Komandoria. It took three years to get money from the city to allow the project to begin. 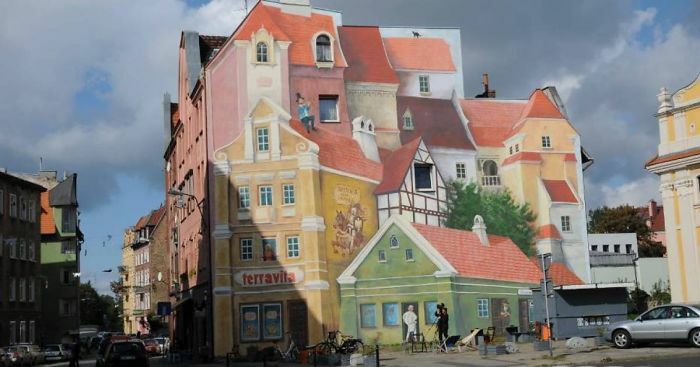 Śródka is a historical neighborhood in the city of Poznań in western Poland, and the mural was made to commemorate when the settlement gained its “city rights” in 1231. 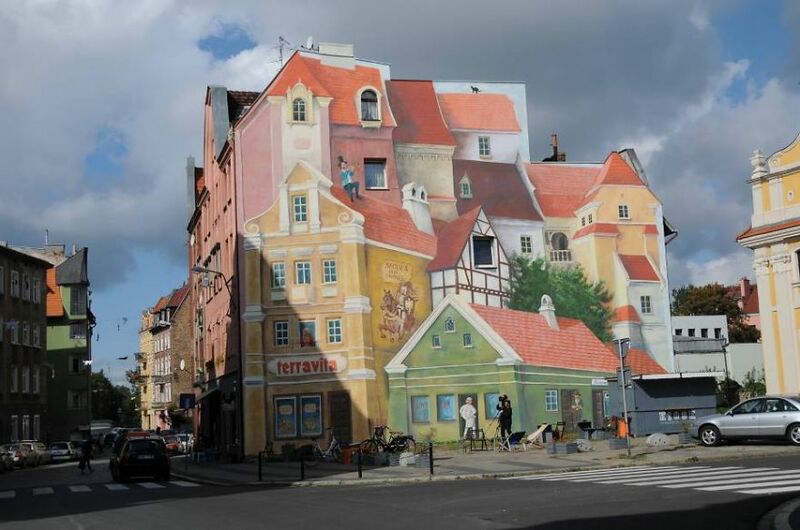 It was incorporated into the city of Poznań in 1800. 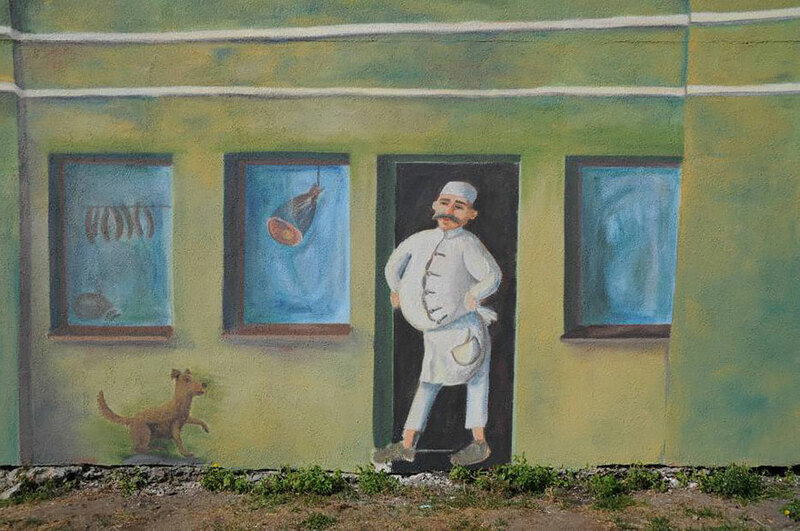 The name Śródka remains from the Polish word środa, “Wednesday,” for a market that used to be held there on that day. Now this IS true ART! 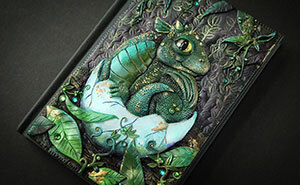 <3 Love it!